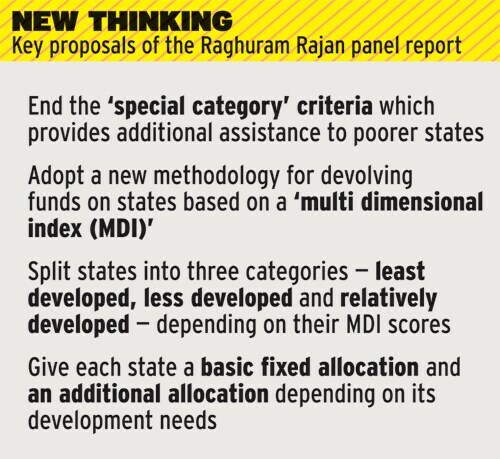 The Raghuram Rajan Committee Report on a Composite Development Index for States has just been published and people have commented Gujarat doesn't do well. The argument about Gujarat not doing well, especially on human development, isn't new. When it comes to statistics, there is an absolute figure and there is an increment, and there is a difference between the two. Take something like per capita net state domestic product. If I take the absolute figure, Punjab will be at the top of the league, far ahead of Bihar. But if I take the growth figure, Bihar will be at the top of the league, far ahead of Punjab. Bases are different. Does that mean Punjab is doing well or that Bihar is doing badly? I think not. Similarly, I don't think the Gujarat story was ever about the base. It was about the improvement. Let's take an illustration. 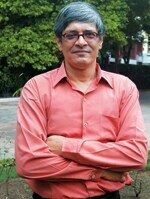 The all-India literacy rate was 52.2 per cent in 1991, 65.4 per cent in 2001 and 74 per cent in 2011. Gujarat's literacy rate was 61.2 per cent in 1991, 69.1 per cent in 2001 and 79.3 per cent in 2011. Gujarat's rank among Indian states in terms of development, according to the Rajan panel. In percentage point terms, the all-India literacy rate improved more than Gujarat's between 1991 and 2001, but less than Gujarat's between 2001 and 2011. It is the same pattern with female literacy. Or take something like the drop-out rates in primary education in Gujarat. For Standards I to V, it was 20.93 per cent in 2000/01 and 2.07 per cent in 2011/12. 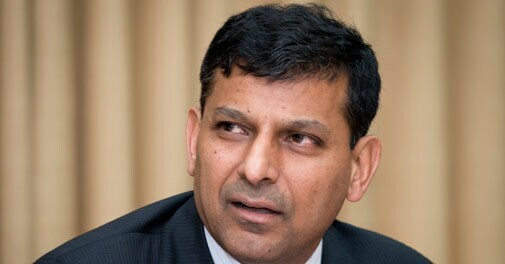 The Rajan committee accepted 10 clusters of variables: (1) income (2) education (3) health (4) household amenities index (5) poverty ratio (6) female literacy rate (7) percentage of Scheduled Caste/Scheduled Tribe (SC/ST) population (8) urbanisation rate (9) financial inclusion and (10) connectivity index. It may be fine to use estimates. However, academic rigour requires that it be clearly stated these are estimates, not actuals based on surveys. I don't find that mentioned anywhere in the report. The choice that really puzzled me was infant mortality rate (IMR), the only indicator for health. It puzzled me because the last health survey was in 2005/06. I looked up the data source and it says 'Sample Registration System Bulletin, October 2012'. That's fine. SRS Bulletins do have IMR data for states. But these are estimates. It may be fine to use estimates. However, academic rigour requires that it be clearly stated these are estimates, not actuals based on surveys. I don't find that mentioned anywhere in the report.